Buttercup Bus Vintage Campers was set up in Croydon by Nathalie Selvon-Bruce. 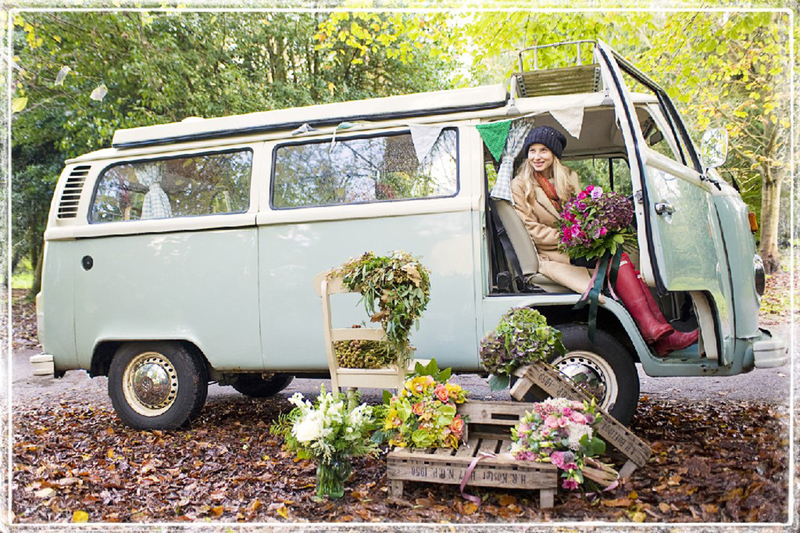 She provides retro VW campers and Beetle hire services. Available for every kind of event, Nathalie’s fleet of pretty pastel campers have hosted everything from a pop-up wet shave bar to wine promotional tours! The vans are also available to hire for self-drive adventures, all over the UK. Based in Croydon, Nathalie loves that the local area is so well connected, enabling customers from far and wide to use the Buttercup Bus service without hassle. Being in the local area has also allowed Nathalie to keep vehicle storage costs manageable, whilst retaining easy access to the centre of London. Nathalie and her Buttercup fleet have access to highly skilled mechanics and specialists in Croydon as well. Another advantage of being in Croydon is the fact that it is easy to access both the B2C market in London and the B2C market across the southern counties. Buttercup Bus continues to go from strength to strength, winning the most Innovative Photo Booth Hire Company at the Greater London Enterprise Awards last year. On top of that, Buttercup Bus was a finalist in the Best Media and Creative Business in 2015 and 2016. The excitement continues for Buttercup bus, as 2018 will see the introduction of their camper van product sampling bar, which is fully brand able for clients – the perfect stand out stall at a festival or fair. Nathalie told us that the fund enabled her to purchase additional vans to expand her fleet. This then meant she could run simultaneous rentals, enabling a wider business portfolio and guaranteeing a constant revenue stream. It also enabled them to secure more commercial contracts, as they could ensure they had additional vans for private hire. Nathalie’s best piece of advice for budding entrepreneurs? For more information on Buttercup Bus, visit their website. To find out how the Croydon Loan Fund could help your business flourish, enquire here. With dangers of head injuries a hot topic in sport, Return2Play is a Croydon start-up is leading the way in providing professional care via an online concussion management portal. 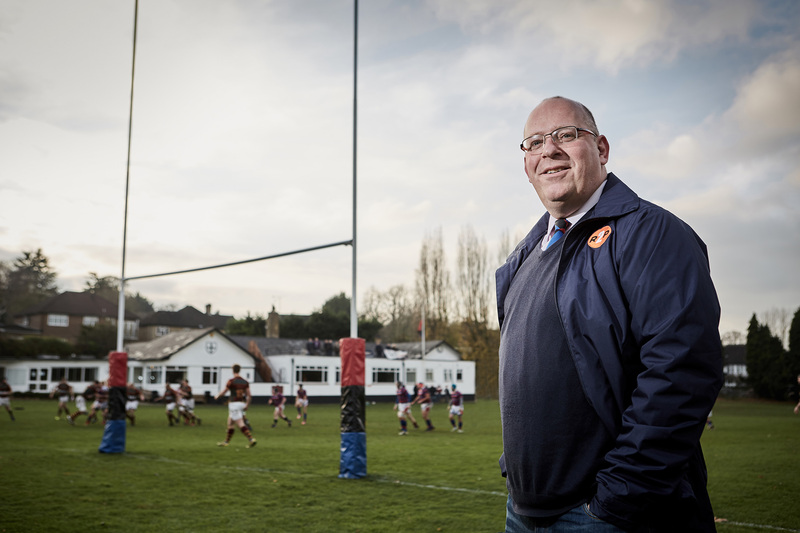 Return2Play was originally formed by Nick Somers – a past president of Old Whitgiftian RFC – and Dr Sam Barke – the current chairman – to provide a pathway for grassroots rugby players who had suffered concussion to make a safe return to the sport and avoid long-term damage. Having borrowed £25,000 from the Croydon Enterprise Loan Fund to launch the business in the summer of 2015, Return2Play has quickly grown to incorporate all sports and participants from schools up to the professional game. Nick says: “We originally set out to solve a problem at our club Old Whitgiftians, where I am one of the junior coaches, but quickly realised it had a commercial value and began talking to other schools and clubs. There is now a lot of awareness in rugby about the dangers of concussion but other sports are now catching up. Return2Play now employs four staff, is recruiting an additional two and boasts England rugby star Elliot Daly as an ambassador. Nick admits getting the business to this point has involved working seven-day weeks. However, with upwards of six million adult participants in contact sport in England, the scope for growth is enormous. With its base at Sussex Innovation Centre, in the iconic ‘50p building’ in the heart of the town, Nick is proud of Return2Play’s Croydon roots. “I spent 27 years in the city but, rather than commuting to London, this is far more fulfilling. I have a young family so this has meant a lifestyle change and it is ood to be something for the greater good of sport and society in general. “Both Sam and I were determined that the business would be located in Croydon where we have lived all our lives. There is so much talent on our doorstep – both in terms of staff and professional partners – and we can take advantage of realistically priced office space so this is a really exciting place to be. 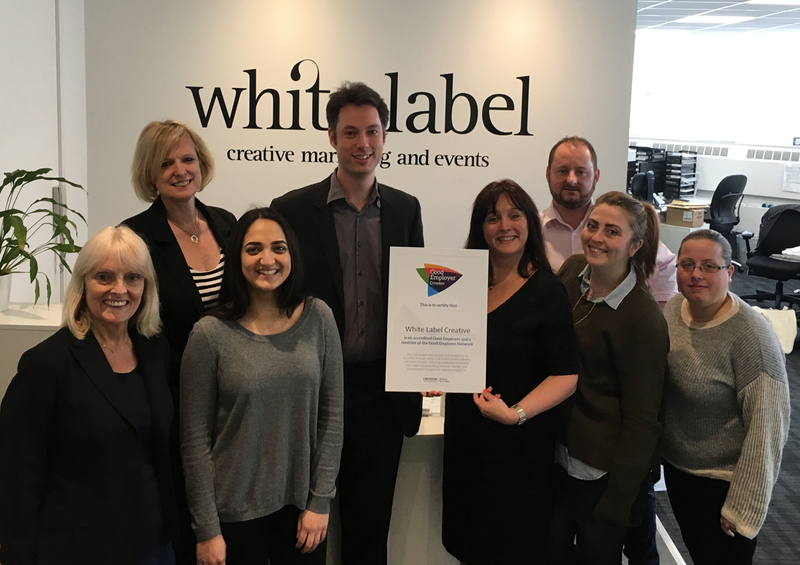 White Label Creative is a Croydon-based company, proud to employ a team of primarily Croydon residents. They are well known for delivering a host of local initiatives which support the borough – from annual Business Awards to the Croydon Food and Music Festival. White Label also runs the town’s social enterprise company Develop Croydon which has been helping to transform perceptions of the town. Less than four years after its launch, the company was facing the real prospect of having to relocate out of Croydon when its existing premises were bought out under permitted development rights for redevelopment into flats. Forced to leave at short notice, there was a real shortage of appropriate and available town centre offices of the right size – and none within the company’s budget. “We were faced with the very real prospect of having to leave Croydon,” said director Jo Gumb. Eventually the company identified offices in Suffolk House, a stone’s throw from East Croydon railway station, but then faced the stumbling block of finding the cash upfront to fund the cost of bringing offices which had been empty for decades up to scratch. A three-year loan deal with Enterprise for London enabled the complete refurbishment of the offices and the company celebrated moving into its new home in April 2015. “Thanks to the loan we were able to refurbish the offices into a pleasant place to work and one where we are proud to welcome our many customers and contacts,” added Jo. As a result, White Label has continued to grow from strength to strength, and is in a prime position to continue its work of changing perceptions of the town where it is based. A unique day centre for adults with learning disabilities, The Forgetmenot Adult Centre in Addiscombe provides daily workshops and activities to encourage educational and social development. Founded 5 years ago by Sarah Jane & Simon Watson, the day centre provides a fun, safe and engaging environment for users and carers. Bringing their own experience of working in care and a desire to reach further into the disabled community, Sarah-Jane and Simon set about starting their own day centre for disabled adults. Founders Sarah-Jane and Simon talked of how the Croydon Enterprise Loan Fund, and the support provided by NWES, were invaluable in establishing a high-quality day centre. Focusing on care where other centres choose profit, the Forgetmenot centre puts the needs of clients and carers at the centre of everything they do. The Forgetmenot Centre expressed thanks to NWES, notably for their financial advice and assistance, such as demonstrating the use of cash flow charts. The Croydon Enterprise Loan Fund (CELF) enabled Sarah Jane and Simon to build a new kitchen for the centre and employ new staff, meaning that they can consistently deliver the highest standard of care. Becoming part of the CELF network has also been of great value to the centre. 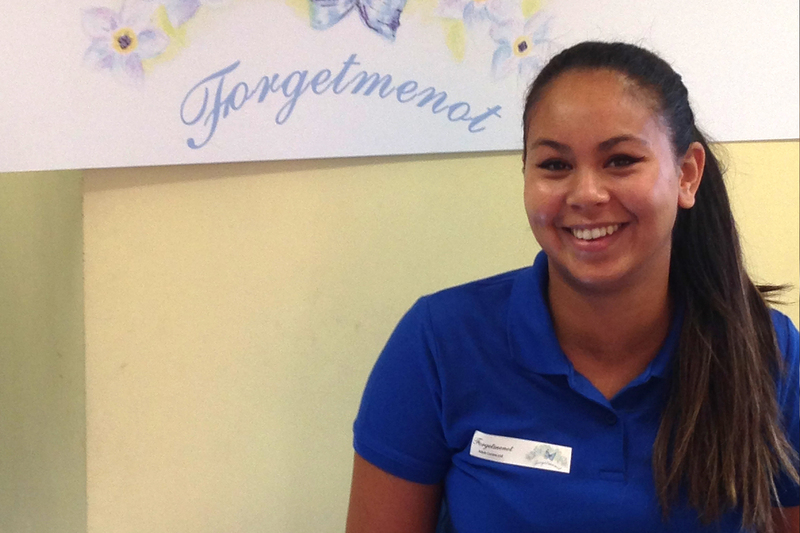 By meeting other recipients of the enterprise loan, the Forgetmenot centre received help with building their website and bolstered their local reputation. Established in 2009 by Deborah Carr, Nourish Kefir, is going from strength to strength. 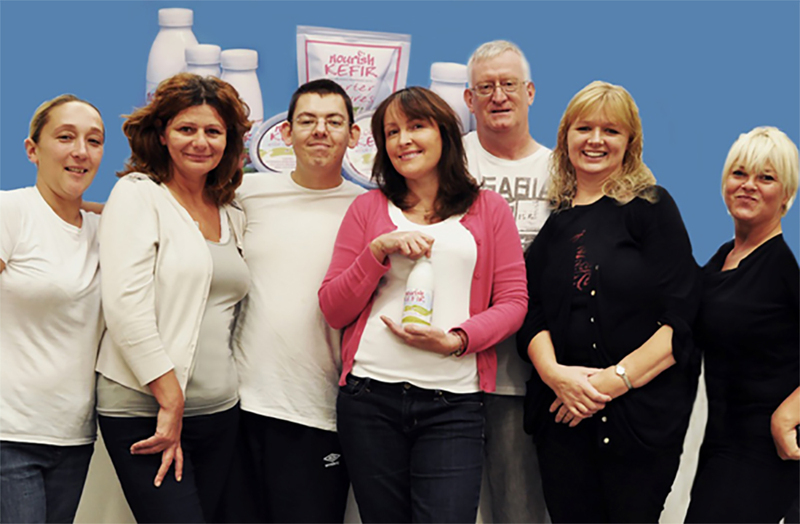 Kefir is a specialty yoghurt drink, made by Deborah and her team in Croydon. 100% natural and organic and of Russian origin, kefir is beginning to enter the UK market as a new must-have health food. The yoghurt drink is produced from fresh organic cow’s milk and kefir grains, and is said to help relieve symptoms of Crohn’s Disease, IBS and other bowel conditions. Deborah herself struggled with Crohn’s Disease but knew when she started drinking kefir that it could potentially help others with similar problems. Deborah now credits drinking kefir with enabling her to re-introduce certain types of food back into her diet. Originally selling to trade shows and shops, in 2009 Nourish Kefir set up their own production, certified by the Organic Food Federation. The team make fresh batches of Kefir in their Croydon kitchen four times per week, and now sell directly through their website and from several health food shops around the UK. Available in a multitude of flavours and varieties, Nourish Kefir will appeal to all tastes! The Croydon Enterprise Loan Fund helped Deborah and Nourish Kefir relocate to larger premises to extend production and to purchase new equipment for the growing business, allowing them to meet the demands of the market. Deborah also spoke of the advantage of being Croydon-based, where they are at the gateway to London, whilst also being able to remain in the area local to Deborah and her team.